Now that my Tuesday night class is over I finally get to return to Marathon Sports run club! 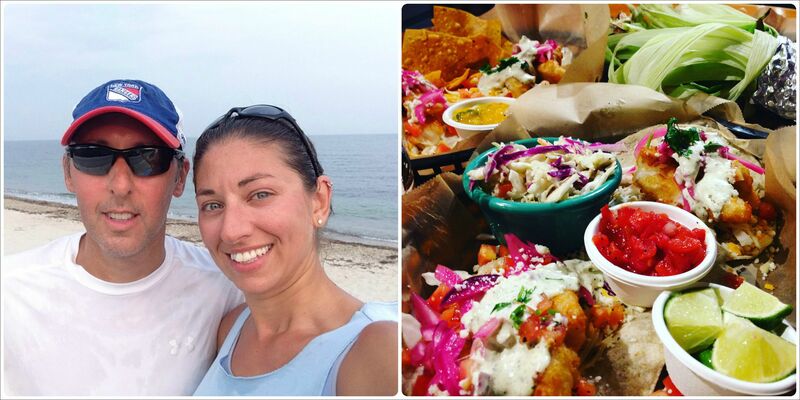 Jason and I went down to Woods Hole, jumped on our favorite bike path for a quick run and then went to our favorite little local fresh seafood taqueria – they close for the season in a few weeks so have to get a few more trips in! 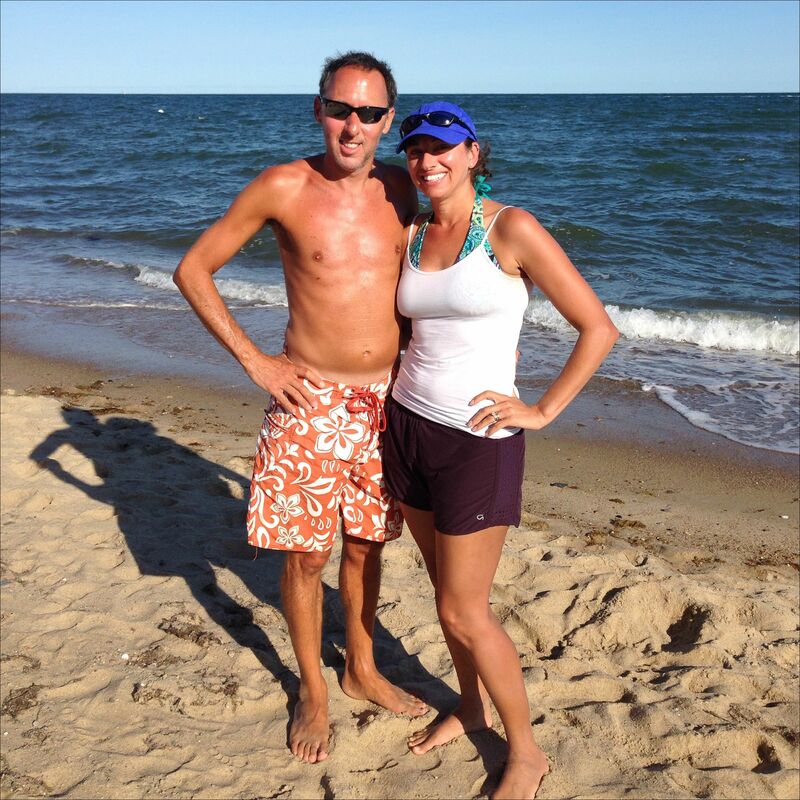 Today was our Cape Cod-iversary! One year ago today we officially made Cape Cod our home! Today we celebrated with some beach time, lobster for dinner and of course ice cream! Last yoga on the beach for the season! We practiced with the intention of gratitude since I was feeling so thankful for the opportunity to teach this class for the summer! 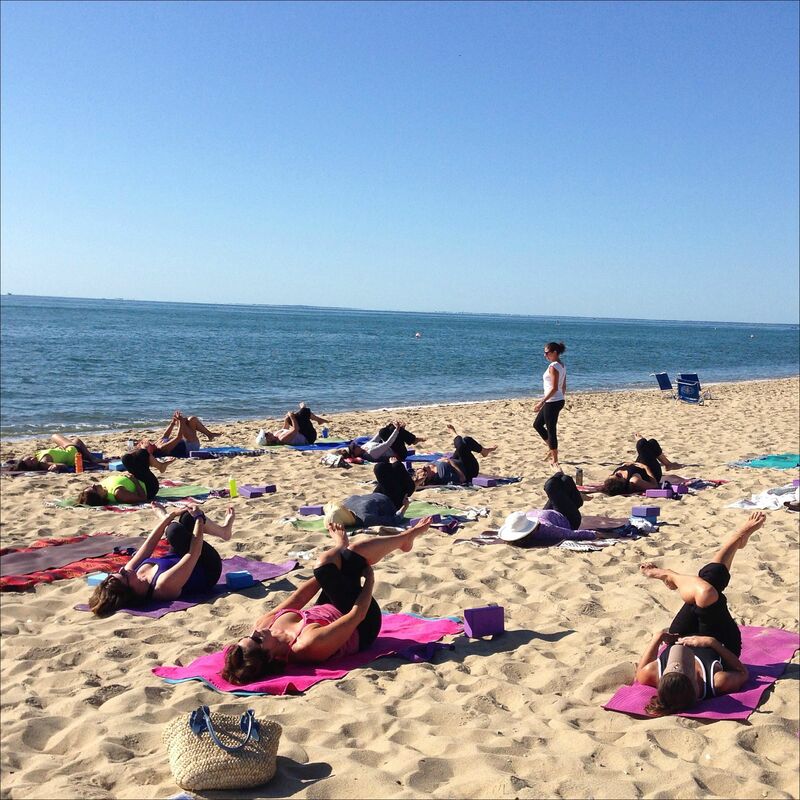 The summer season is coming to an end here on Cape Cod – yoga on the beach is over for the season and a few favorite restaurants are closing their doors. That being said, as sad as I am about the end of summer, I am certainly welcoming some cooler temperatures for running! Plus, the Cape is BEAUTIFUL in the fall and not nearly as busy as the summer! My 16 mile run this weekend went fairly well given my not so great training un until this point and I’m hoping now that I’m back on track I can finish up with strong 18 and 20 mile runs before my marathon. 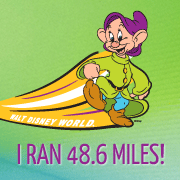 My feet were killing me at the end of the run, but hopefully finally deciding on some new sneakers this week will help that! I have to say I think I really love fall! Looks like your training is going well for MCM. I think summer is probably my favorite season, although fall comes in at a very close second. I’ll be cheering for you at MCM this year! Fall is totally my favorite, and the Cape is absolutely gorgeous this time of year. Enjoy!